We found Maple Overhead Doors excellent. They are easy to deal with, they were friendly and professional. Six months after the garage doors were installed one of the glass panels had cracked due to the severe cold we had this winter and a manufacturing defect in the glass. After we contacted them they prompt resolved the issue. I would highly recommend them. Their customer service is top notch. Something that you don’t see often these days. Grateful to Christina for the prompt response to my issue. She was able to resolve the problem with my garage door right away. Friendly, knowledgeable and courteous. Thank you Christina and Maple Overhead Garage Doors! Thank you very much for your kind review. We are always here to help all our customers, anytime you need anything please let us know.Thank you. From start to finish these guys were completely amazing. Rob was very knowledgeable and took his time going through the options with us. The installers were professional and clean. Our door looks beautiful! 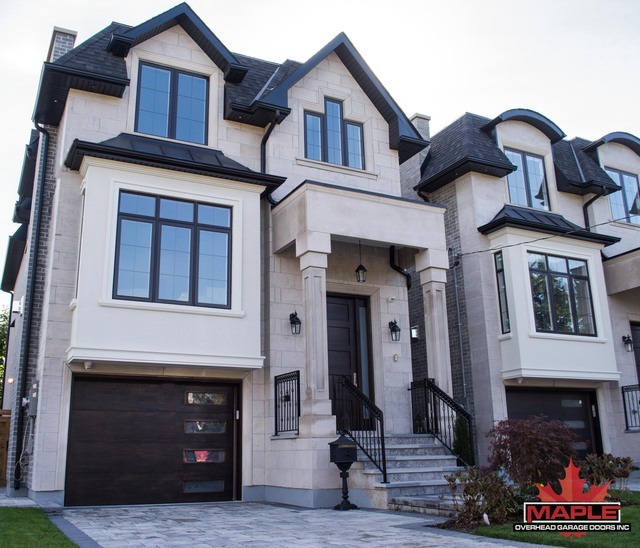 We will definitely recommend Maple Garage Doors to our friends and family. Thanks for all the hard work! Thank you very much Fatima for your kind review. We are glad you love your new doors and are always here whenever you need anything. Our experience with Rob and Cristina was seamless from the very beginning when we first met and were shown different styles and material we could use. Emails and phone calls are returned promptly. 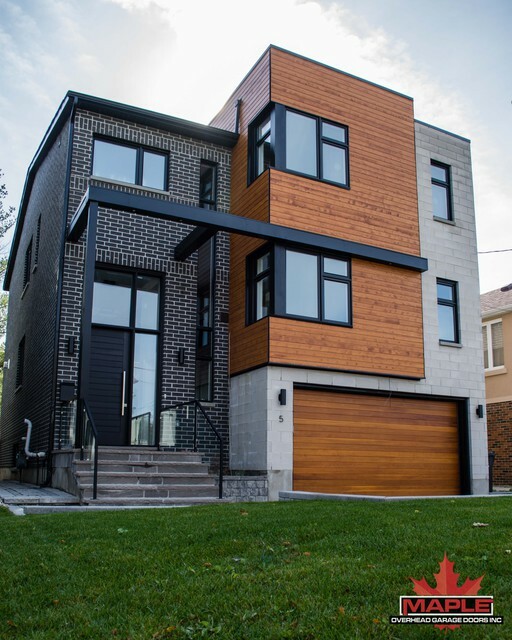 We chose stained cedar wood and could not be happier with selection. Installation was done professionally and quickly with top quality hardware and equipment. Doors open smoothly and so quietly. Highly recommend them. Thank you for the kind review! This door was a fantastic choice for your home! All the best. 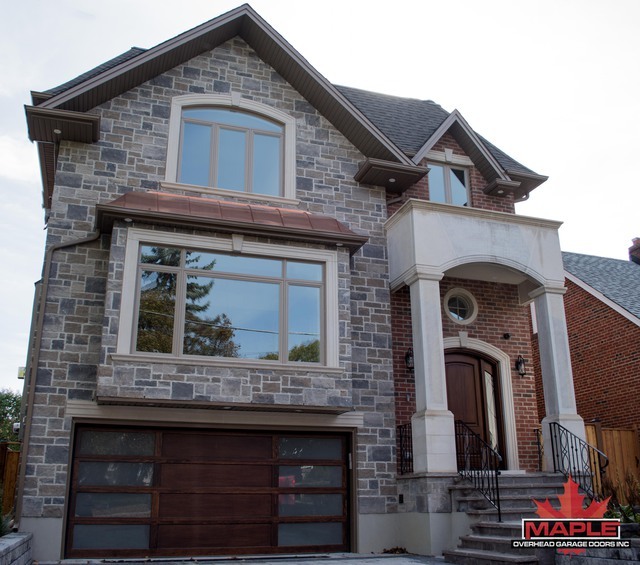 -Maple Overhead Garage Doors Inc.
Best experience we have ever had with an installer. Excellent workmanship and 6 yrs later doors and work still excellent. Professional and really kind customer service. Called 6 yrs after installation about lost remote and they patiently guided us on how to change code. No sales pitch to buy more products just very thoughtful assistance. Thank you! I needed my 25 year garage old door replaced. I spoke to Rob and got a quote. He was very professional and the installation was set up within 2 days. The guys showed up at 6 am and were done by 830. Great job and would highly recommend them. Thank you Eban for the great review! We appreciate your business. Enjoy the new garage door! 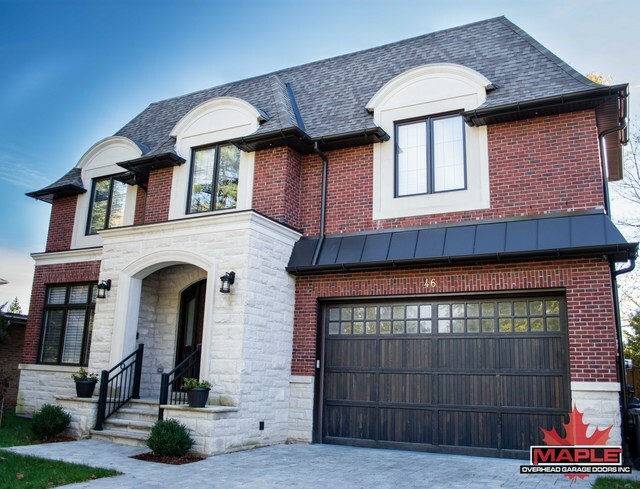 Maple overhead garage door were amazing from the moment I contacted Rob for a quote to the day of install everything went according to plan. I recommend this company. They are very professional and really care about there customers that was very important to us. Thank you kindly for the review. Hope you enjoy your new garage door! I luv my new Garage Doors. The Service guys were three men altogether, so the work was done quickly. Courteous, clean, took away all old materials. Fast and efficient. Would definitely use them again! Thank you for the kind review. Always here to help. 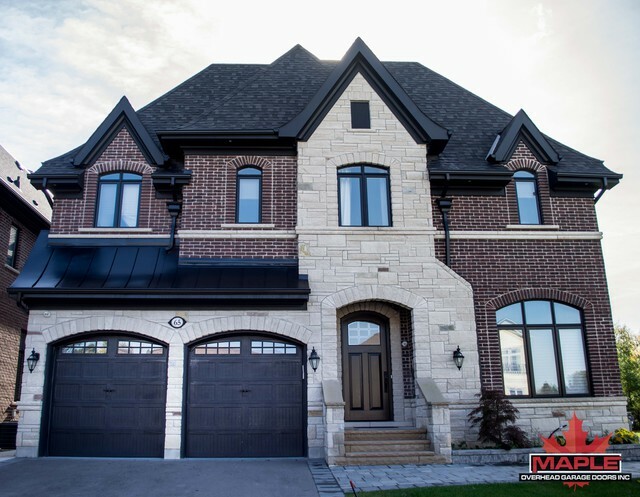 We here at Maple Overhead Garage Doors have over 20 years of garage door experience. We strive for perfection and guarantee quality work. As an authorized dealer of Wayne Dalton & Liftmaster Products, we have the most competitive pricing in the industry. Wayne Dalton, Liftmaster, CHI , we carry all brands. 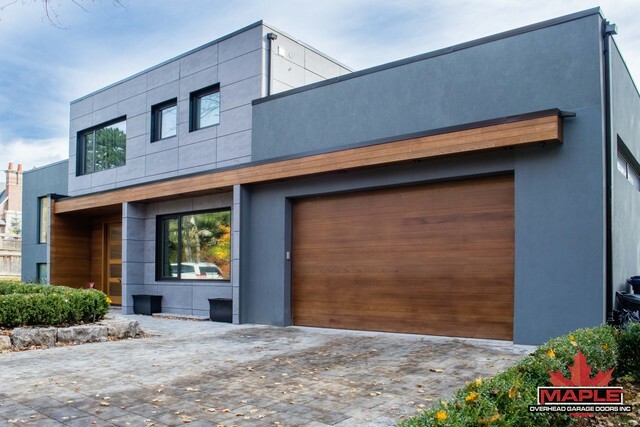 Any style that's available to the garage door market. Specializing in residential, commercial & industrial garage doors.